Lenovo US offers the Lenovo ThinkPad W540 Haswell Core i7 and nVidia Quadro Laptop for $1243.04 via coupon code "EXTRA100OFF". Features: Intel Core i7 (4th Gen) Quad-Core 4700MQ 2.4 GHz Quad-core processor, 8GB Memory, 500GB 7200rpm HDD, 1920 x 108015.6 inch LED Backlit Display, NVIDIA Quadro K1100M 2GB Graphics, 9-cell lithium ion, New Precision Backlit Keyboard with Number Pad, Windows 8.1 64-bit. 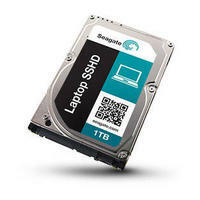 eCOST.com offers the Seagate 1TB Laptop SSDHC Internal Kit for $79.99. 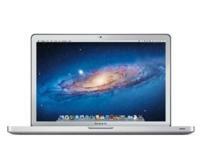 Features: 1TB HDD + 8GB MLC SSD, SATA III, 5400rpm. 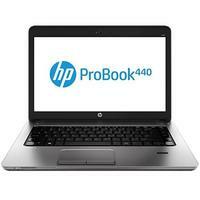 eCOST.com offers the HP 14 inch ProBook 440 Notebook PC for $453.99$493.99. 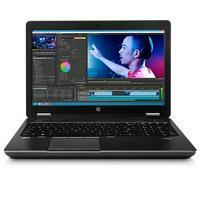 eCOST.com offers the HP ZBook 15 Intel Core i7-4800MQ Quad-Core 2.70GHz Mobile Workstation for $1599.99. Features: Intel Core i7 (4th Gen) Quad-Core 4800MQ(2.7 GHz Max Turbo Speed 3.7 GHz), 8GB RAM, 750GB 7200rpm HDD, 1920 x 1080(15.6 inch Full HD), NVIDIA Quadro K1100M Graphics(2 GB GDDR5 SDRAM), 8-cell lithium ion, 3 years warranty. eCOST.com offers the HP Smart Buy 2GB DDR3-1600 DIMM Memory - B4U35AT, for $9.99 + $3.99 shipping. 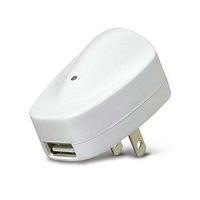 eCost offers the i-Rocks AC USB Travel Charger Adapter for iPhone and iPod, model: IR-1050, for $0.99 with free shipping. 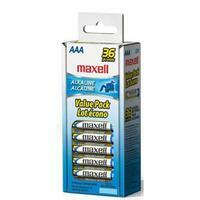 It's compatible with iPhones, iPods, and most USB-equipped devices. 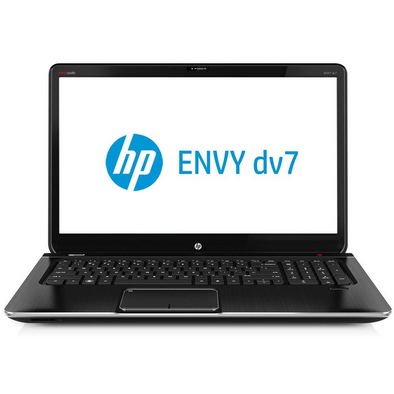 eCOST.com offers the (Refurbished)HP ENVY dv7-7255dx Notebook PC for $487.99. eCOST offers the factory-refurbished 5.3-lb. HP ENVY m6-1105dx AMD Quad-Core 2.3GHz 15.6" LED-Backlit Laptop, model: C2L91UAR#ABA, for $3879.99 with free shipping. 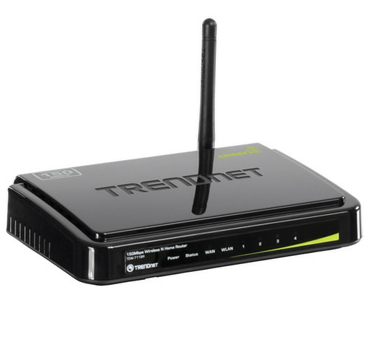 Features/Specifications: an AMD A10-4600M 2.3GHz quad-core processor, 15.6" 1366x768 LED-backlit LCD, 6GB RAM, 750GB hard drive, AMD Radeon HD 7660G 3GB video card, Beats Audio, 802.11n wireless, webcam, USB 3.0, 6-cell battery, and Windows 8. A 90-day HP warranty applies. Today only(6/7), eCOST offers the refurbished, 6.9-lb. 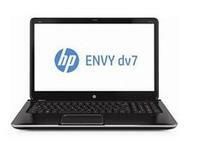 HP ENVY dv7-7243cl Intel Ivy Bridge Core i7 2.4GHz 17.3" LED-Backlit Laptop in Midnight Black, model: C2H74UA#ABA, for $599.99 with free shipping. Features/Specifications: an Intel Core i7-3630QM 2.4GHz Ivy Bridge quad-core processor, 17.3" 1920x1080 (1080p) LED-backlit LCD, 12GB RAM, 1TB hard drive, DVD burner, 802.11n wireless, Bluetooth with WiDi, webcam, media card reader, HDMI, USB 3.0, 6-cell battery, and Windows 8 64-bit. eCost offers the refurbished Optoma DLP Home Theater Projector, model: PRO160SRFBA, for $239.99 plus $12.60 for shipping. Deal expires August 31 at 8:59 pm ET.